Join us this Fall for our annual day of praise! We will have a wonderful menu of food available for purchase all day combined with the sound of praise music filling the farm. Janie will tell the pumpkin story at various times throughout the day. Watch here for more details. 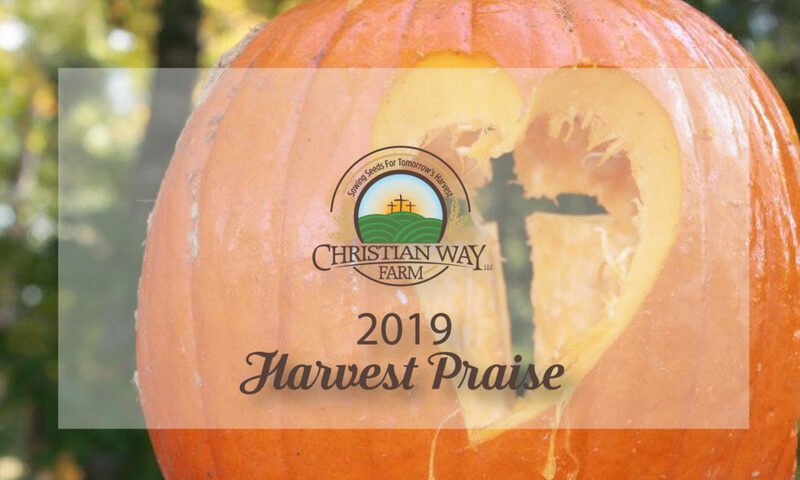 Admission to Harvest Praise is included with your Farm or Mini Golf admission.